Red Dragon is a hybrid Sativa Marijuana strain that is easy to grow, productive and potent and can be collected in late September. It has a sweet, fruity and quite floral tastef along with notes of wood and spices. Red Dragon is a feminized Marijuana strain from t Barney's Farm. It develops in a medium-size plant reaching heights of about 80 cm. It harbors exotic genetics being the result of the cross between Utopia Haze and a Kush Himalayan genetics. 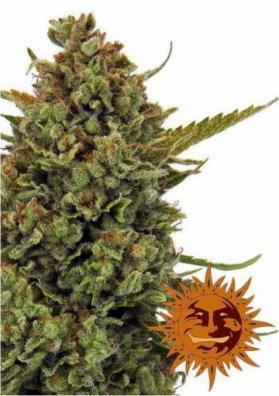 This plant is potent developing few and short side branches. 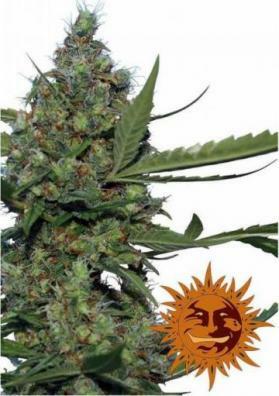 It is very easy to grow and therefore suitable for beginner growers. It does not demand much to thrive well and tolerates fairly well the excesses or shortages of fertilizers. Besides that, it is resistant to mold and fungus and has a quite fast flowering period. Despite being suitable for outdoor growings, the best outcomes can be obtained in a growing room, especially if using intensive cultivation methods like Sea of ​​Green (SOG), or Screen of Green (ScrOG). In optimal environmental conditions, Red Dragon can yield 500 grams per square meter and has a flowering time ranging from 8 to 10 weeks. If cultivated in the outside, it can be collected in late September. Red Dragon is capable of producing large and massive buds not only in the central stem but also all along the lateral branches. 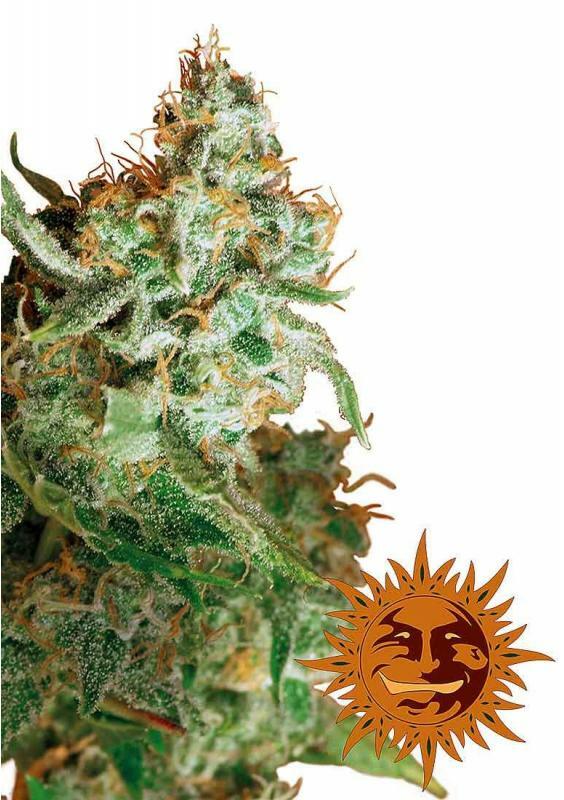 These buds have a refreshing, fruity and quite floral taste with woody and spicy notes. The effect of Red Dragon also provides an extremely potent and long-lasting effect due to its 23% of THC concentration. 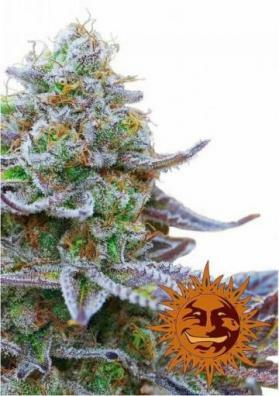 It is relaxing in an active manner stimulating the laughter and the creativity and providing an euphoric and happy sensation..
Due its 1.2% of CBD concentration this strain can be also used medicinally. In fact, Red Dragon is largely used by patients suffering from depression and stress, but is not recommended for those suffering from anxiety since it give a little of paranoia. Nonetheless, it is a great choice for pain relief like for those suffering from headaches or from arthritis. Among other purposes, it can also be used people with insomnia, nausea, asthma and bipolar disorder.